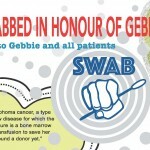 In Vancouver, Ms. Gebbie Hou was diagnosed with Stage IV lymphoma cancer in 2013 and was treated. However, her cancer has returned after chemotherapy, and she now urgently needs help to find stem cell for treatment as the last resort. 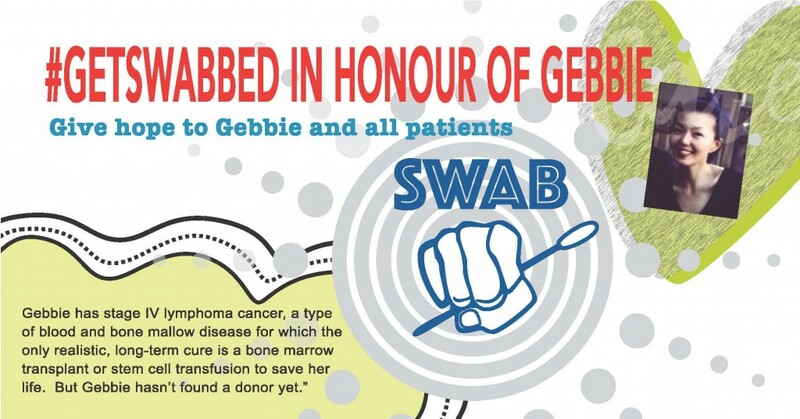 A stem cell transplant is Gebbie’s last hope. However, a donor has not yet been found. 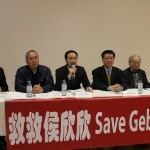 A number of community organizations in Greater Toronto and surrounding areas are working with and helping One Match of Canadian Blood Services to conduct a “Save Gebbie Stem Cell Drive Campaign”, and the Campaign will be in this month on May 13 and 14 holding a multi-city, multi-location stem cell registration drive events to save lives. 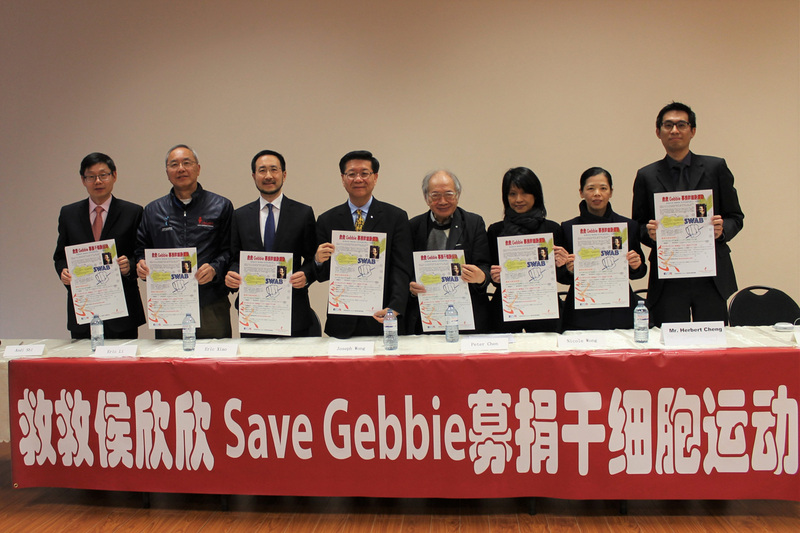 Dr. Joseph Wong explains: Gebbie has a type of blood and bone marrow disease for which the only realistic, long-term cure is a bone marrow transplant or stem cell transfusion. 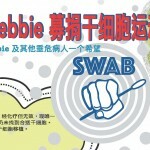 Because of genetic compatibility, Gebbie’s donor is almost certainly Chinese. 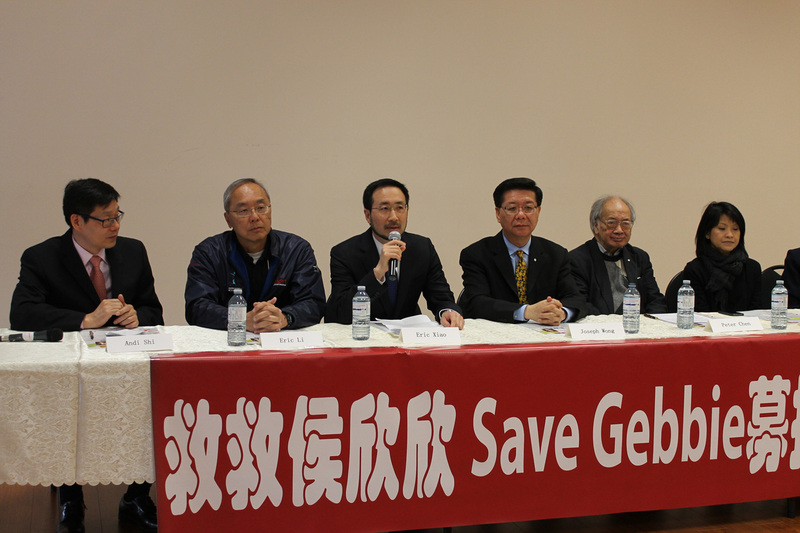 In the One Match System of the Canadian Blood Services, which is itself a member of the largest international search organization for stem cells, Chinese donors account for only 6% of all the donors. The percentage of Chinese is a lot less in the international search body. Therefore, the chance of finding a compatible donor for a Caucasian recipient is close to 80%, but for a Chinese patient it is only 20%. 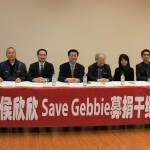 Although we are all eager to offer help and hope to Gebbie, we are actually building up the stem cell data bank of the Canadian system so that we can help Chinese in Canada and in other parts of the world. We are appealing to all young people aged 17 to 35 to come forward to become stem cell donors. The reasons for the age limitation are many-fold, and is agreed upon by members of the international search body. 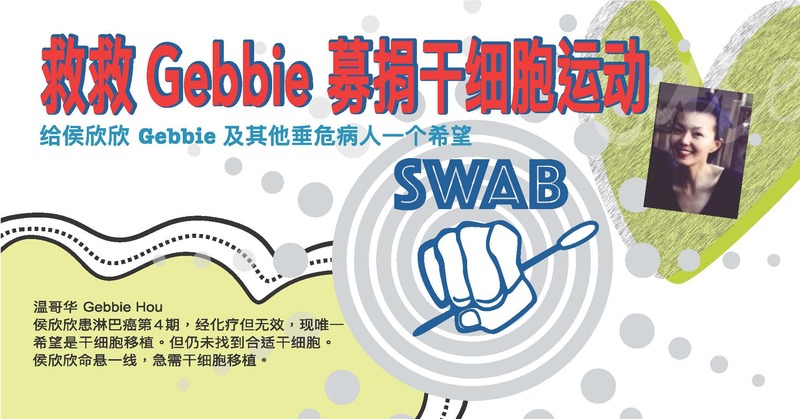 It is easy to get a swab underneath the tongue to determine the genetic composition, and hence the compatibility between the donor and the recipient. The donation is also a simple procedure: it is almost like blood donation, except the donor’s blood will go through a sterile equipment to extract the stem cells and the remaining (over 99%) will flow back to the donor. There are hardly any serious side effects. Saving lives is very meaningful. 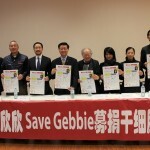 “Save Gebbie Stem Cell Campaign” is also planning for further events in the future. ‘Saving lives without border’, Organizations and individuals are welcome to join in the events of this meaningful campaign; for now, new volunteers of the aforementioned May 13, 14 events are welcomed to contact us (416)858-2283. 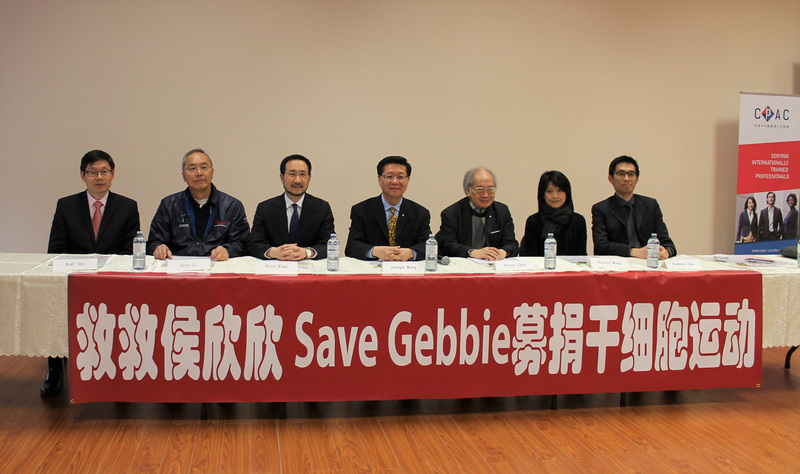 Volunteers for the campaign held at CPAC on May 14, please contact CPAC office at 416-298-7885 ext. 101. Email: office@cpac-canada.ca.